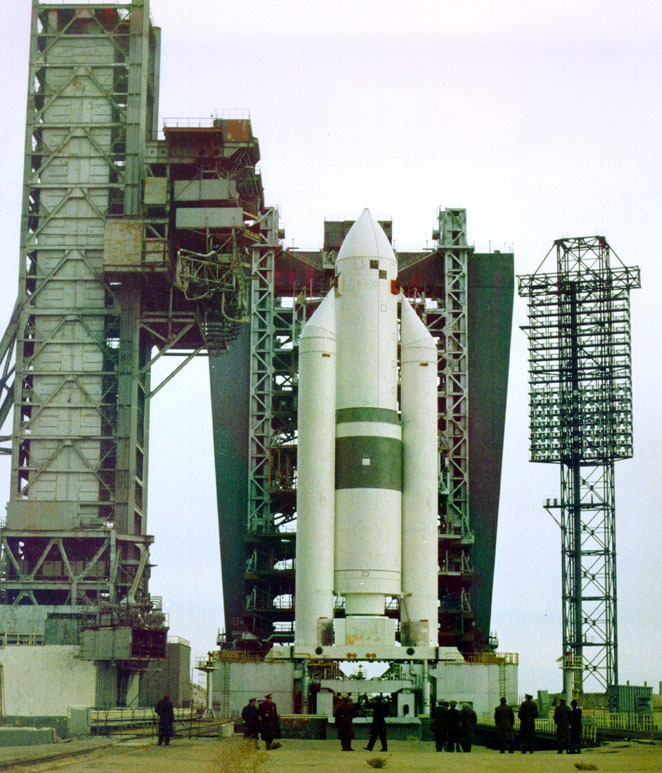 In the 80s a new launcher of third generation was drawn, Energia M, to put into orbit loads from 20 to 30 t. It was an adaptation of the Energia launcher using 2 boosters instead of 4, with a diameter of the central block lower than the Energia one and a single engine RD-0120 instead of 4. At the beginning of the 90s a full scale mock-up was built to test the ground installations for a commercial use. But no customer was interested. 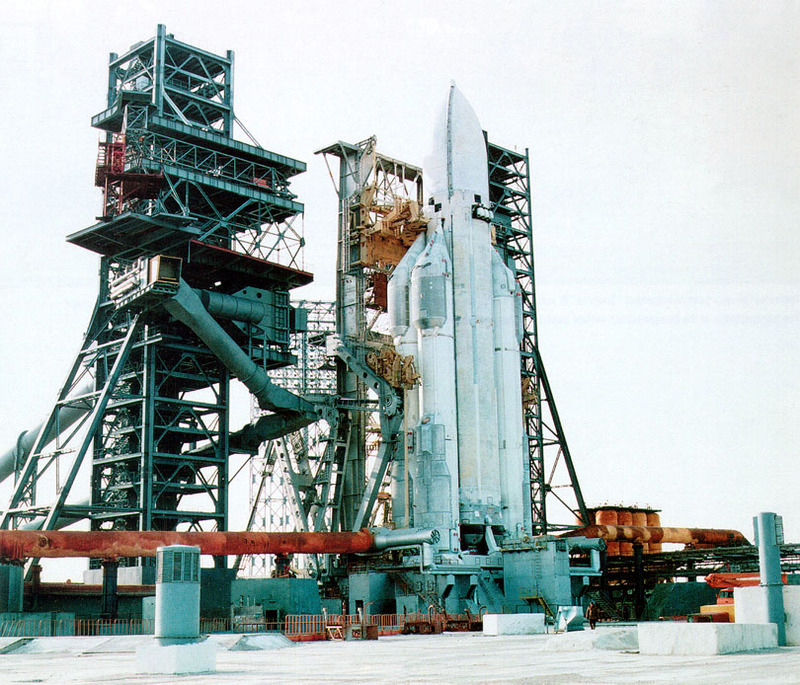 Later it was proposed as an alternative to the Angara launcher, but was refused because this last one had to be completely Russian but the boosters of Energia M were built in Ukraine. 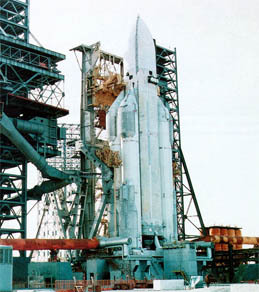 The Zenit launcher which development began in 1976 became operational in 1985 because of numerous difficulties of development and production. 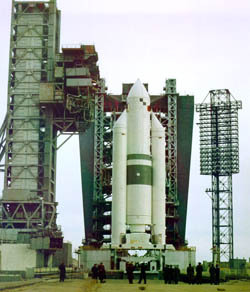 A version of the first stage was used for the Energia's boosters. He had to be an average modular launcher of new generation. The leader of study was V F Utkin of KB Yuzhnoye, with V P Radovskiy of KB Energomash for engines, V G Sergeyev of NPO Elektropribov was responsible for the guidance system.